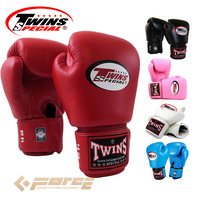 100% genuine product and lowest price guranteed! 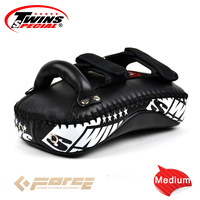 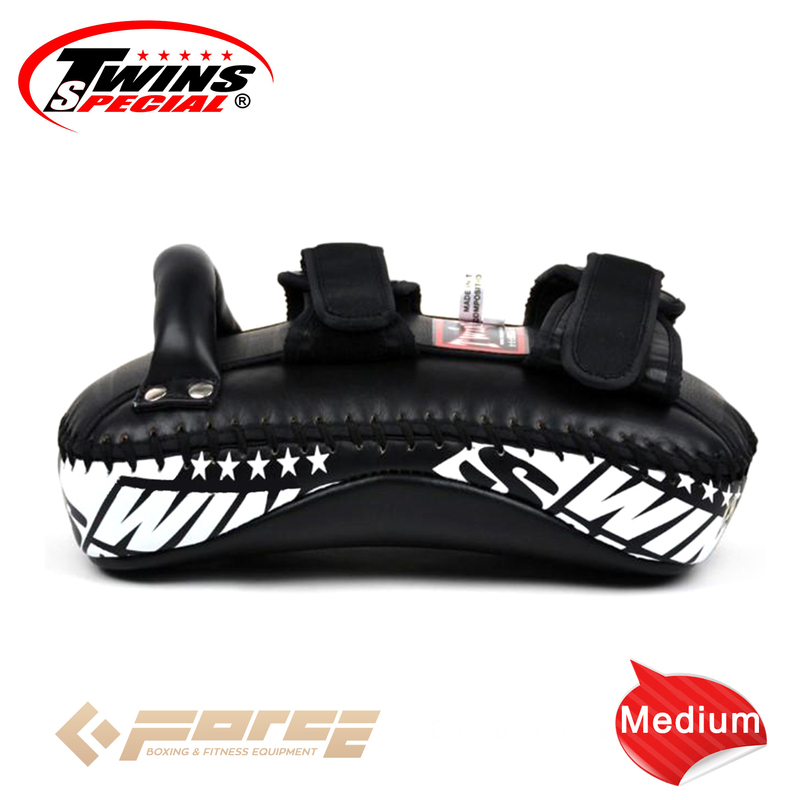 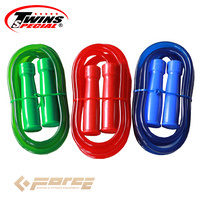 Authorized Twins distributor with stocks imported directly Twins factory in Thailand. 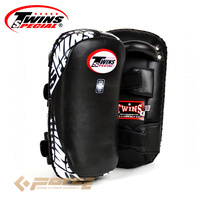 Be aware of fake Twins products on the market! 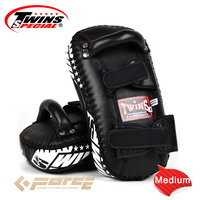 Get genuine Twins products from genuine seller! 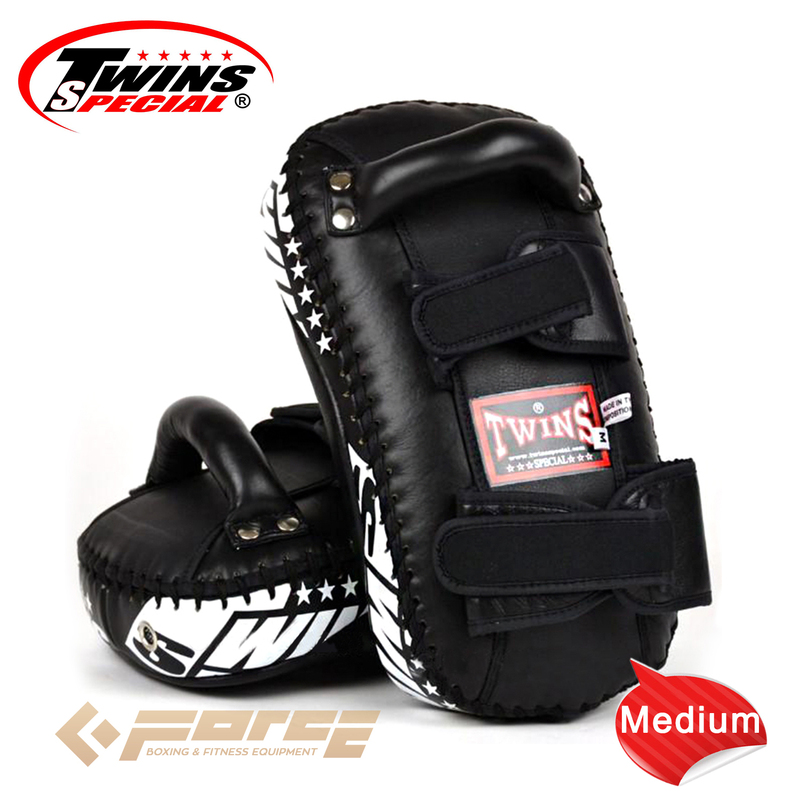 Professional grade with 100% premium quality genuine leather. 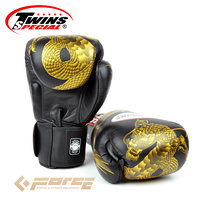 Made in Thailand by hand. 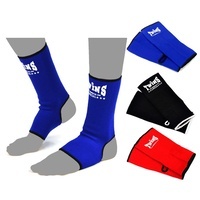 Many famous Muay Thai fighters in Thailand and all around the world have been getting the skilled molded by their trainers through the use of Twins Special Thai pads. These pads have been proven time and time again that they are made to take on any level of punishment. 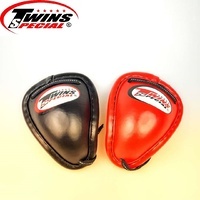 Handmade in Thailand with top of the range leather and materials, Twins special Thai pads are the industry's benchmark with the quality that will not disappoint. 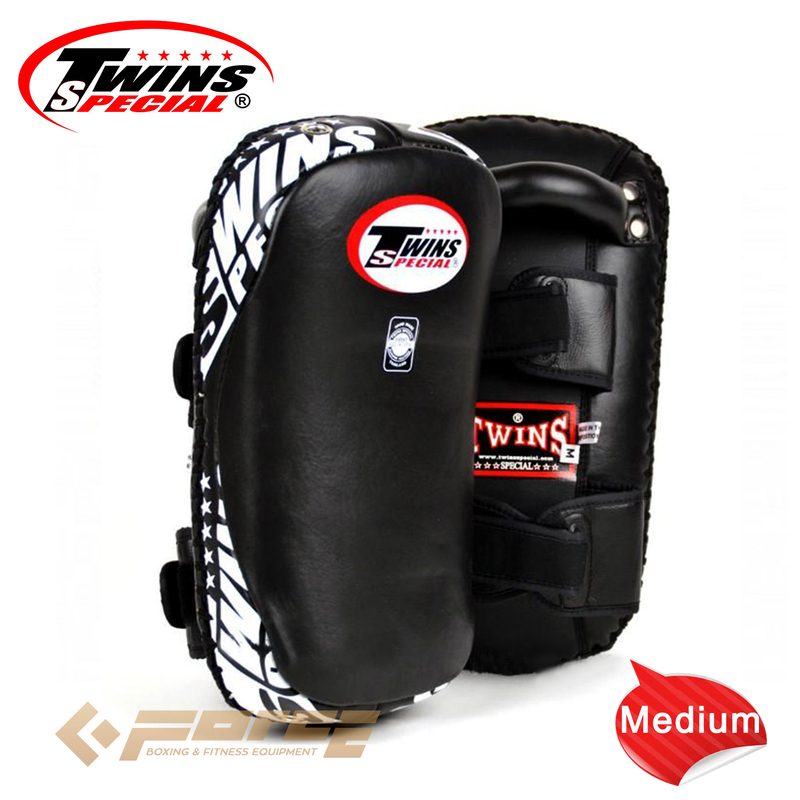 The pads also comes with Fasteners strap for greater fit and quick transition. Please note: One Piece ONLY!